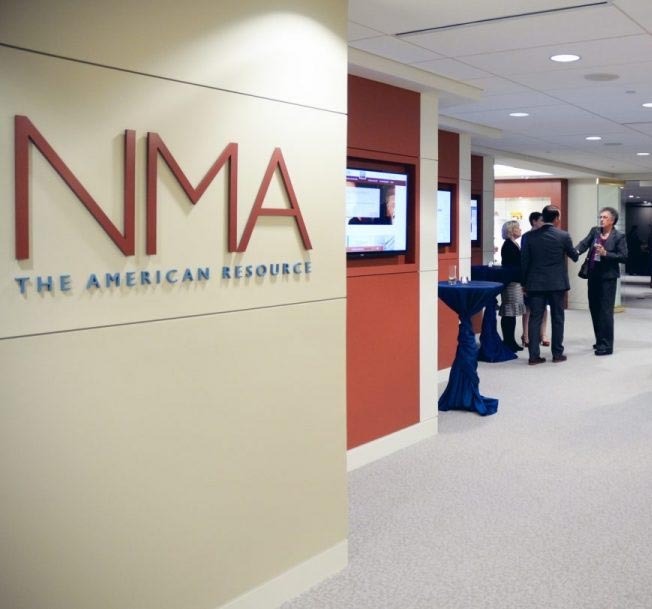 The National Mining Association (NMA) is U.S. mining’s advocate in Washington, D.C. and beyond. 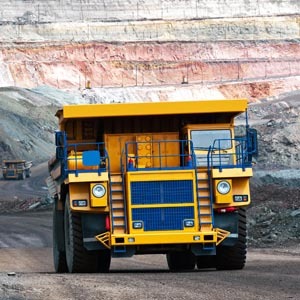 NMA is the only national trade organization that represents the interests of mining before Congress, the administration, federal agencies, the judiciary and the media—providing a clear voice for U.S. mining. 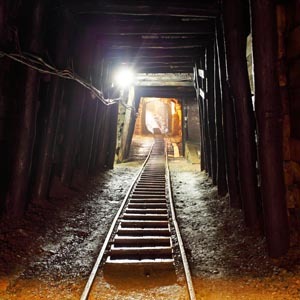 Arizona and mining have a long shared history. 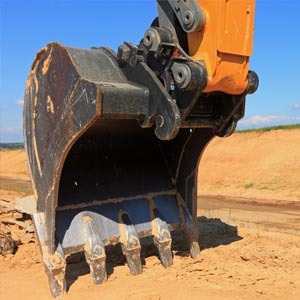 From jobs to economic development and much more, mining has been part of the state’s infrastructure for more than a century. 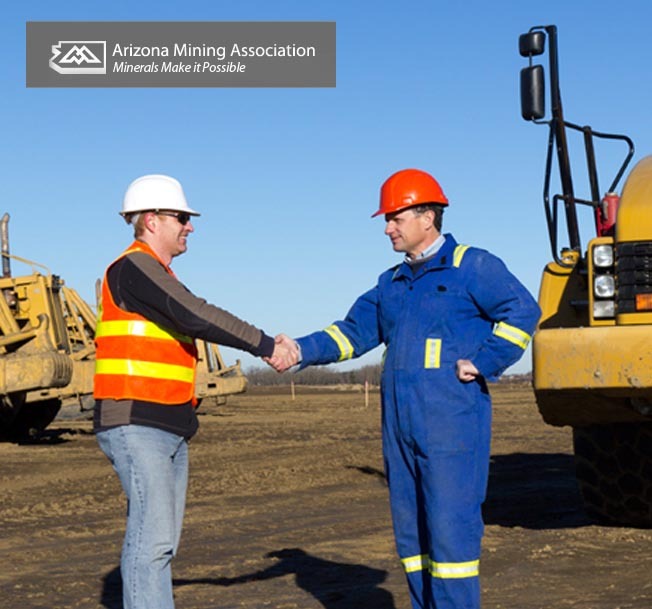 To be the primary advocate of the Arizona mining industry through promoting sound public policy at all levels of government, educating the public about the benefits of mining and supporting the sustainability of a safe and responsible mining industry.